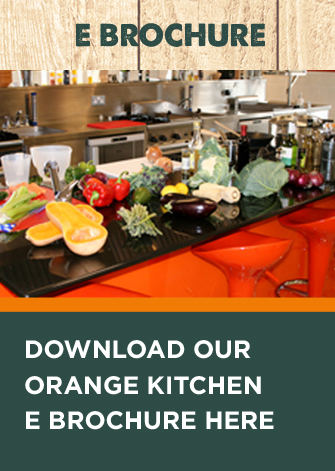 The Orange Kitchen is a professional kitchen space, perfect for business use. 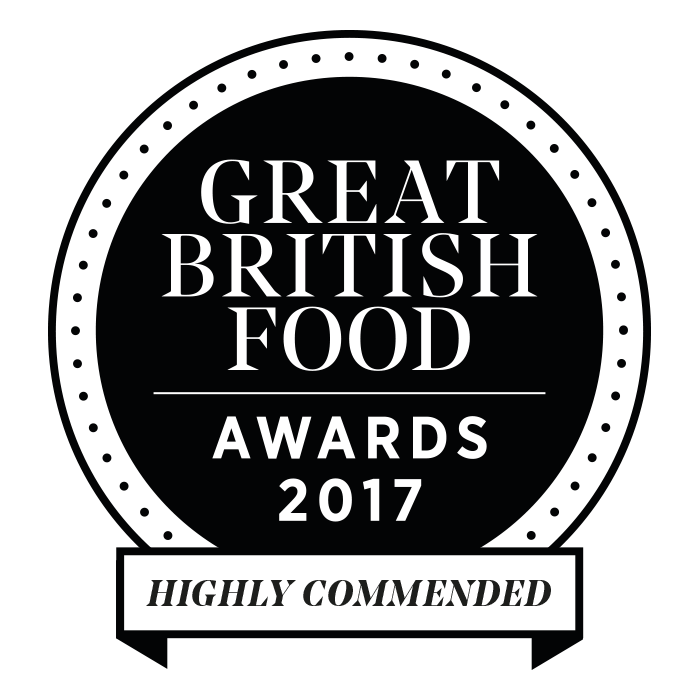 Whether you are looking to hire the space to train chefs, develop menus or present to clients, we have you covered. Included in your hire is our separate Tasting Room, which seats 10-12 delegates and is perfect for delivering presentations, tasting sessions or as a break out area. Also included in the hire is free-flow tea, coffee and water. If larger workshops are combined in your day, then we have an extensive Conference Centre onsite also.For more information about our conference facilities, click here. Central training island with Mercury range. Separate tasting and presentation room. State of the art commercial equipment. Cook centre, microwaves, ovens, combination ovens, grills, fryers, flat top and char grills and gas burners. 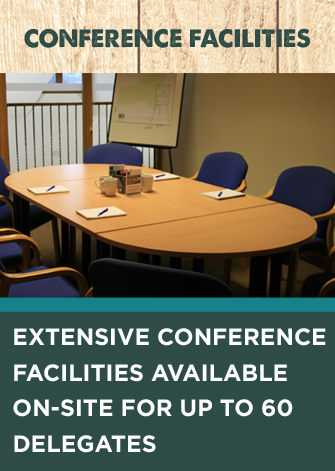 Conference and training facilities for up to 60 people with individual break out rooms. Large Farm shop attached for any last minute shopping requirements. For a 3-D virtual tour of the kitchen, click here.